Ooroyt! Bostin News for everyone from Brumijum? A retired paramedic whose family moved to Birmingham in 1767 has been chosen as the voice of the city. Alan Dugmore, 65 will feature in a new mobile phone App which helps people understand the Brummie dialect. 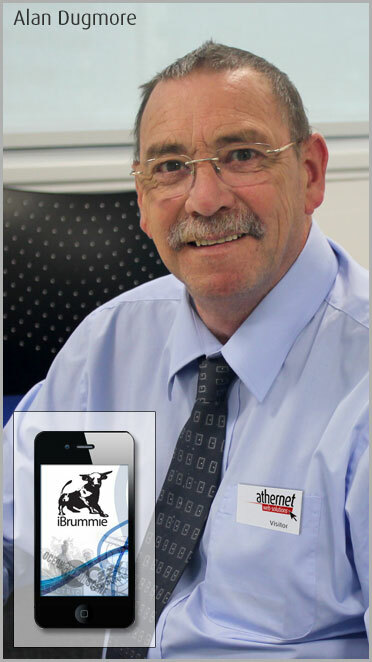 The iPhone and Android version of the App are available from the iBrummie website. Click the link above to visit the website.